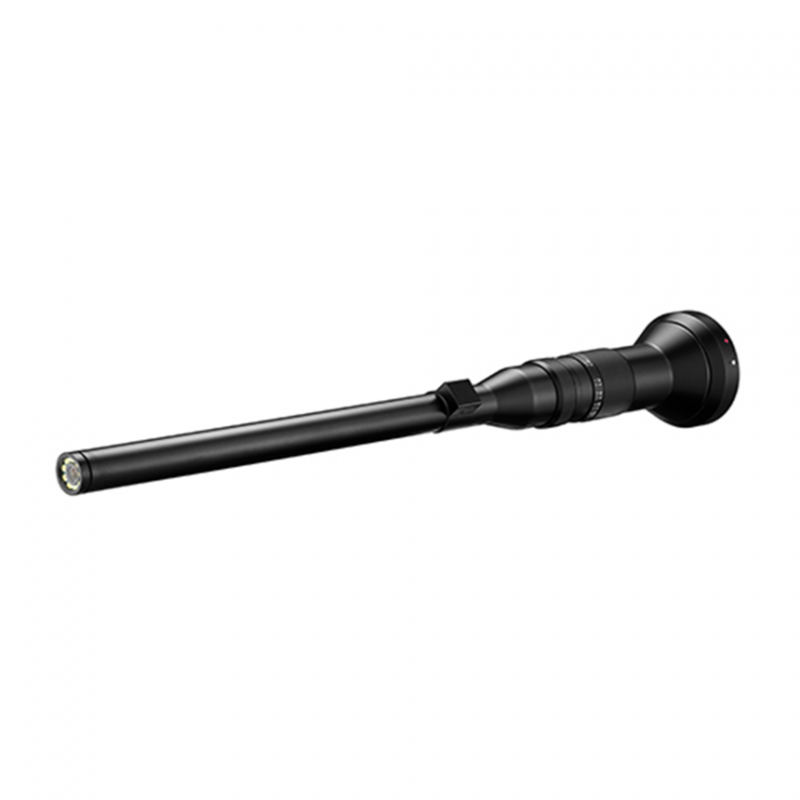 Wide-angle borescope lens which lends itself to wildlife, special effects shots, miniatures and otherwise inaccessible filming locations. 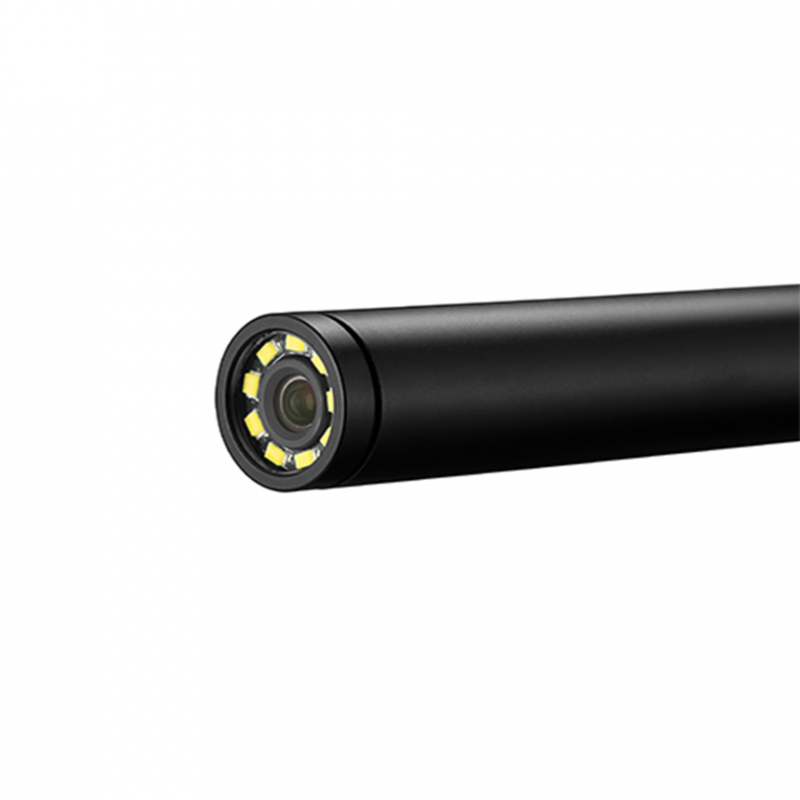 The Laowa 24mm macro probe is a PL-mounted boroscope lens featuring a waterproof front barrel and built-in LED ring light. 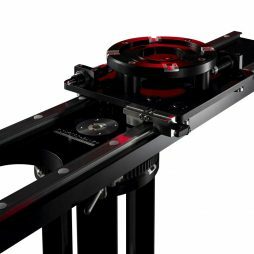 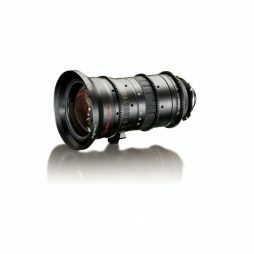 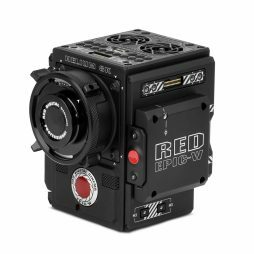 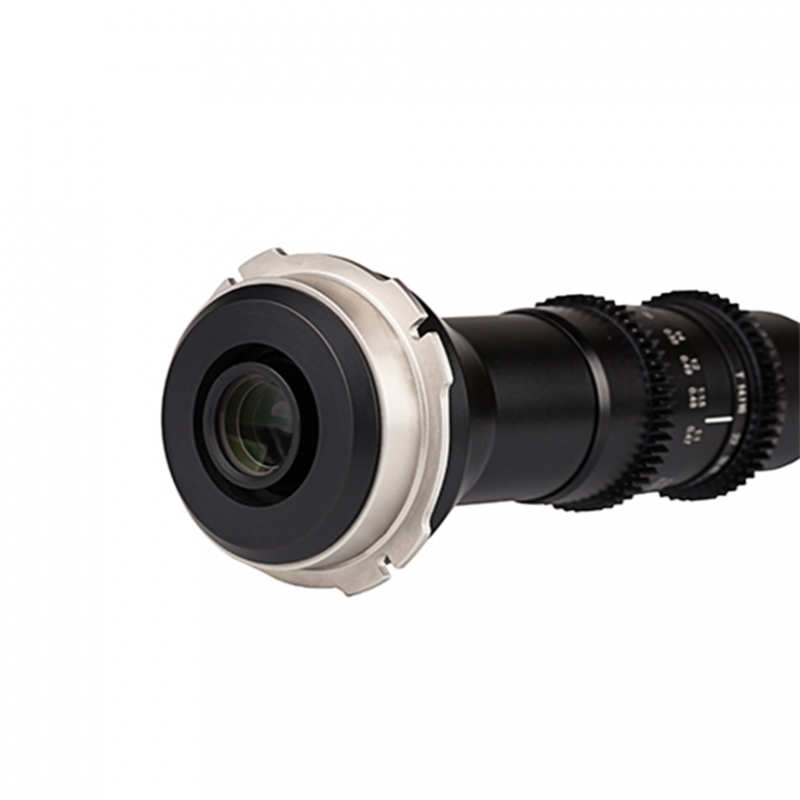 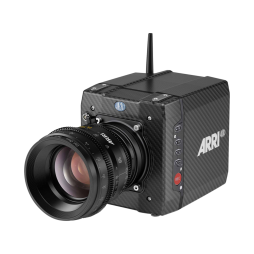 Designed for Super 35mm sensor cameras, it also features a 85° field of view and focus & iris gear rings for remote lens control. 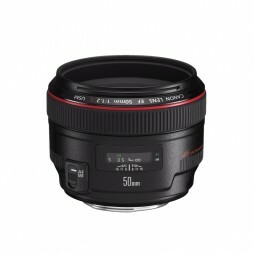 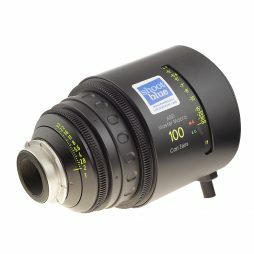 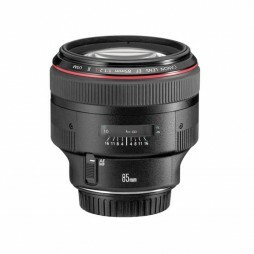 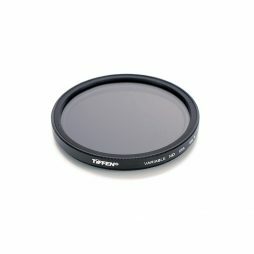 A highly useful lens for when you need to get closer to the subject and create a unique ‘bug-eye’ perspective otherwise unobtainable with regular cinematography lenses.